GTC was founded in 2002 on the belief that the traditional law firm model should be redefined in order to attract the most innovative legal minds and truly partner with clients. We created a distinctly different firm, organized to be as efficient and nimble as the growth enterprises we serve. Our results have been exceptional. We have helped early stage companies achieve significant exits and serve as M&A, IP strategy and IP transactions counsel to some of the world’s largest companies and investors. We are a tight-knit team of lawyers and technologists working seamlessly together from coast to coast. Our aim is, and always has been, to help our clients compete better and responsibly achieve extraordinary outcomes. 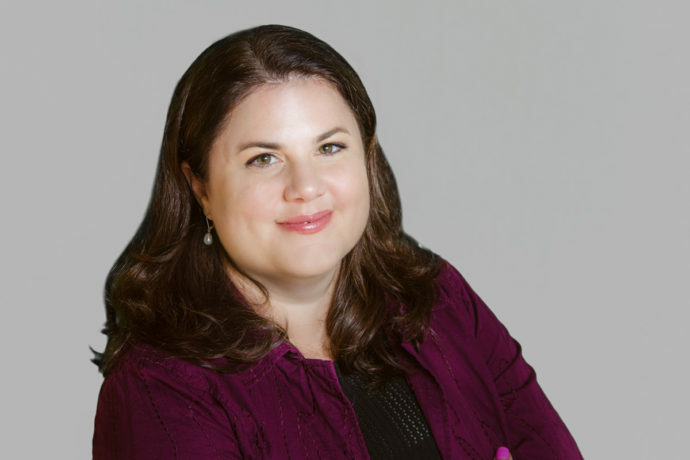 Jennifer Heisler Lavalley specializes in trademark law. Prior to joining GTC, she served as Senior Corporate Counsel to Polaroid Corporation. 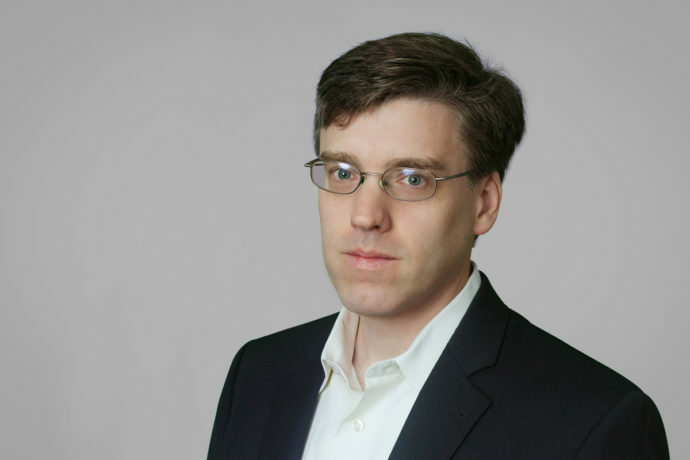 Leon Fortin, Jr. focuses on patent strategy and technology transaction due diligence. Prior to GTC, Leon directed award-winning international engineering teams providing predictable delivery of high-quality commercial and industrial products at Cognex Corporation. 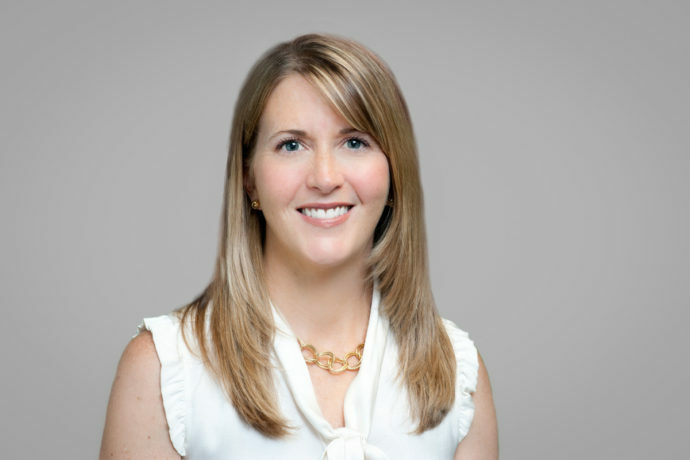 Kelly Smith is a senior patent paralegal with extensive experience in all phases of patent prosecution. Morten Boyd is a licensing and contracts specialist based in GTC’s Los Angeles affiliate office. He is a member of the firm’s M&A and licensing practices and oversees the firm’s transactional due diligence function. 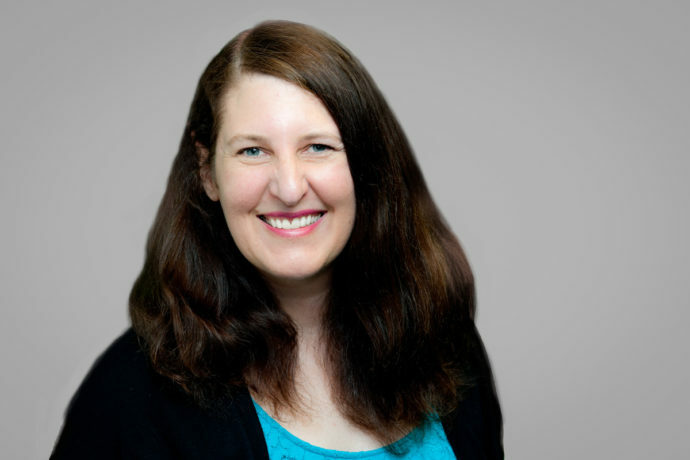 Anne Bohan is a technology consultant and registered patent agent with GTC Law Group. 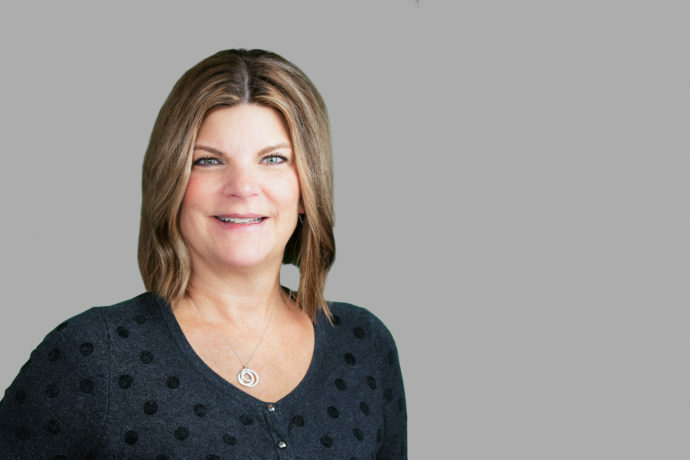 Before joining GTC Law Group, Anne was a global Product Line Manager for Digital Radiographic systems at Eastman Kodak & Carestream Health. 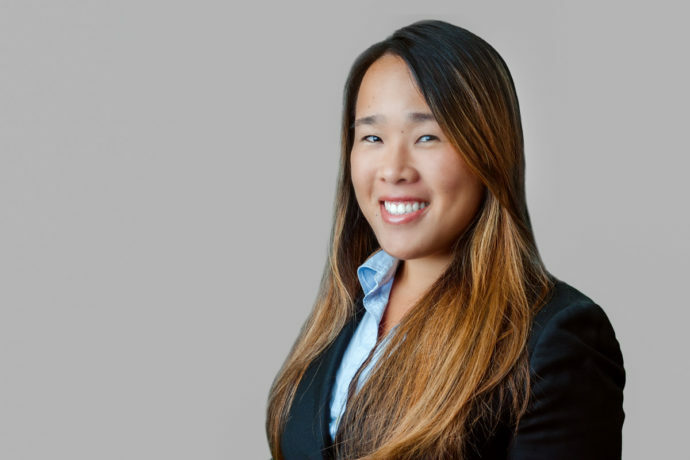 Veronica Louie focuses on M&A, intellectual property strategy, and general corporate matters. Stephen Pakan focuses on M&A due diligence and transactional matters. 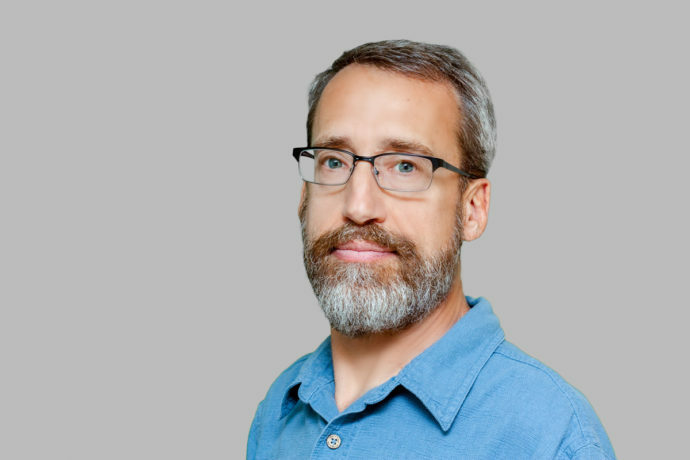 Prior to joining to GTC, Steve was a project manager for Autonomy, Inc. and held internships at The Mathworks, Inc., Stratify, Inc., The Massachusetts Information & Technology Division, and the Suffolk Superior Court of Massachusetts. 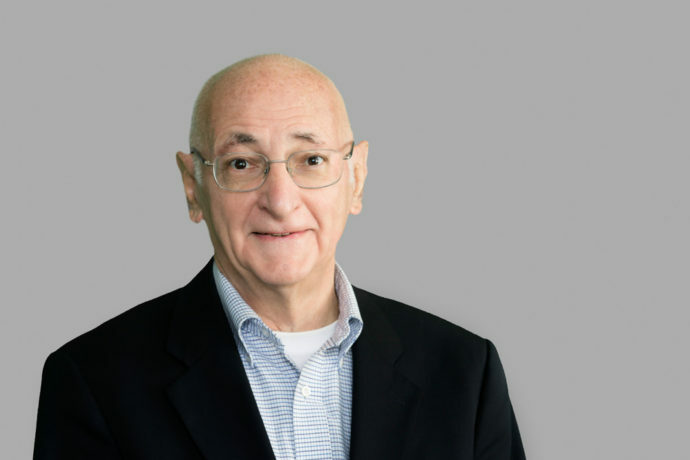 Leon Schwartz focuses on intellectual property strategy and general corporate matters. Prior to joining GTC, he served internships at the U.S. Attorney’s Office – District of New Hampshire and for the Hon. Bruce M. Selya of the First Circuit Court of Appeals. 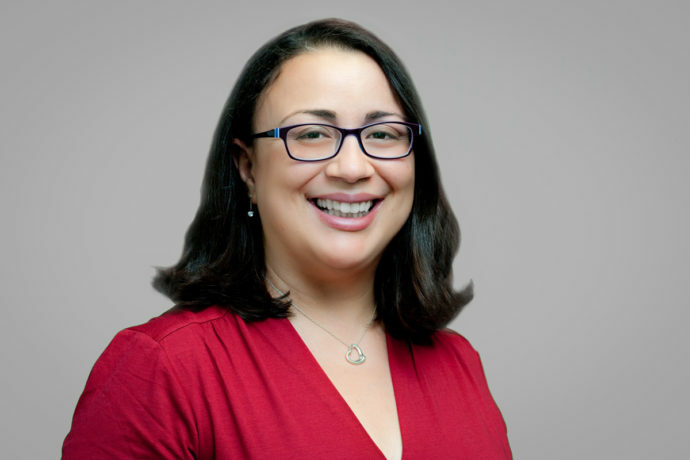 Stacey Irizarry is a Technology Consultant and registered patent agent focusing on intellectual property strategy and related business concerns, including investor-side due diligence, M&A due diligence and patent evaluation. Julie Zavoral concentrates her practice on patent prosecution and patent portfolio strategy and development. 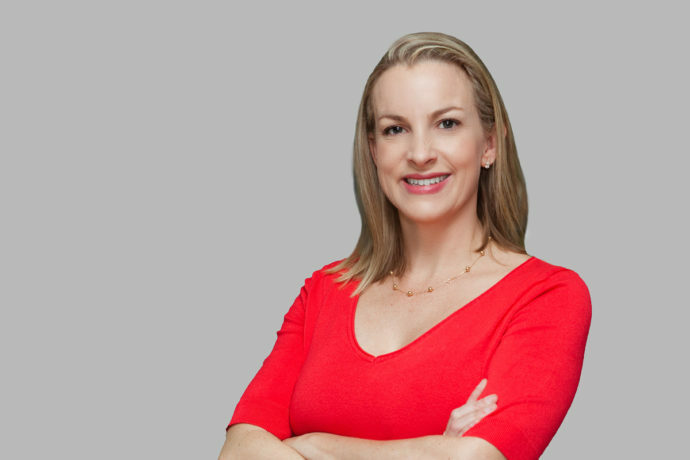 She has extensive experience in many facets of IP law and a large variety of technology products. 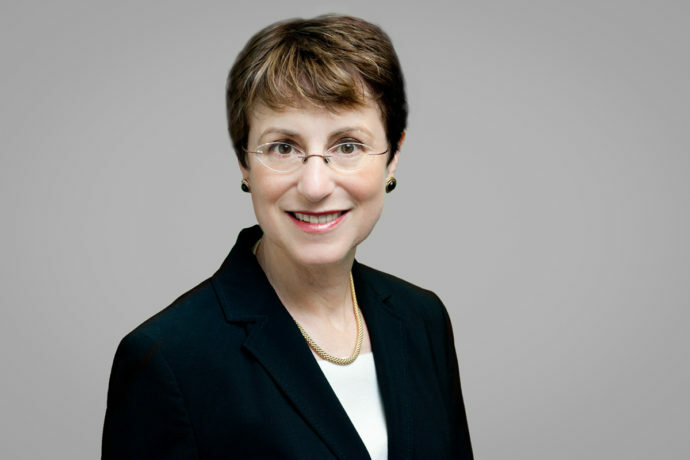 Lois Novotny’s practice focuses on general business and corporate law and intellectual property law. 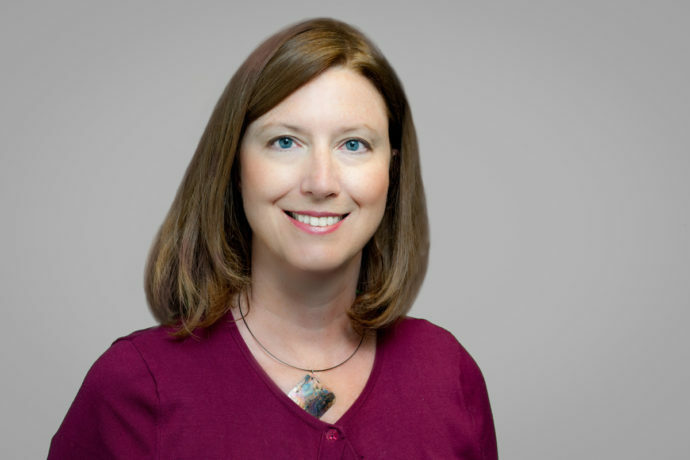 Her diverse in-house and major law firm experience includes 13 years as Vice President and Associate General Counsel to Houghton Mifflin Company, one of the nation’s major educational publishers. 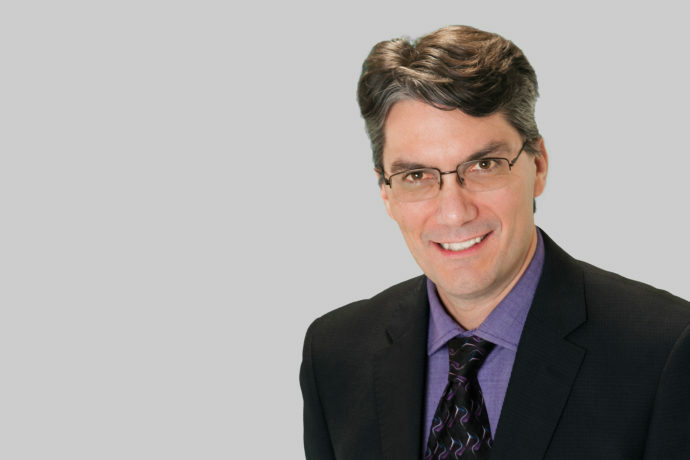 Jeff Ambroziak specializes in patent strategy and patent prosecution. He has extensive experience in the electrical engineering field with particular domain expertise in image processing and gaming technology. Rick is a US tax attorney and an internationally recognized expert in the tax-efficient structuring of domestic and cross-border M&A transactions, strategic investments and joint ventures, including the use of IP holding companies. 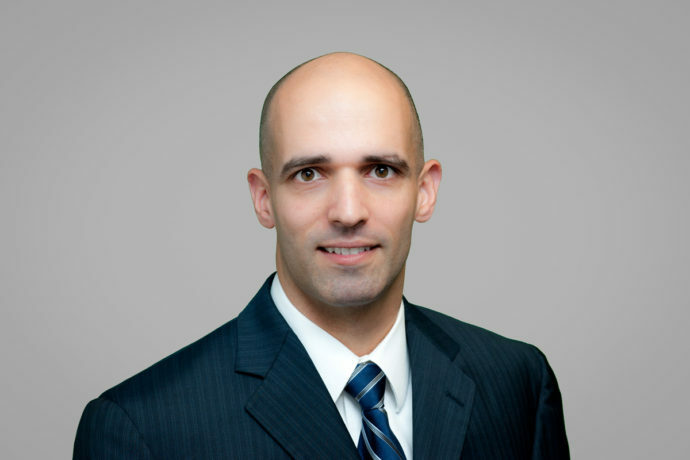 David Bender has extensive litigation, counseling, and transactional experience in Privacy, Intellectual Property, and Information Technology. 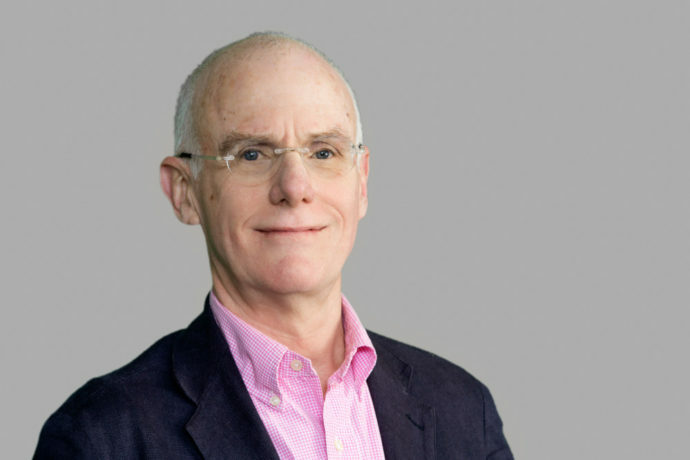 He co-founded the Privacy practice, and founded the IP practice, at White & Case, and headed that firm’s Privacy practice. Sayoko’s practice focuses on intellectual property strategy and transactions and data privacy and security law. 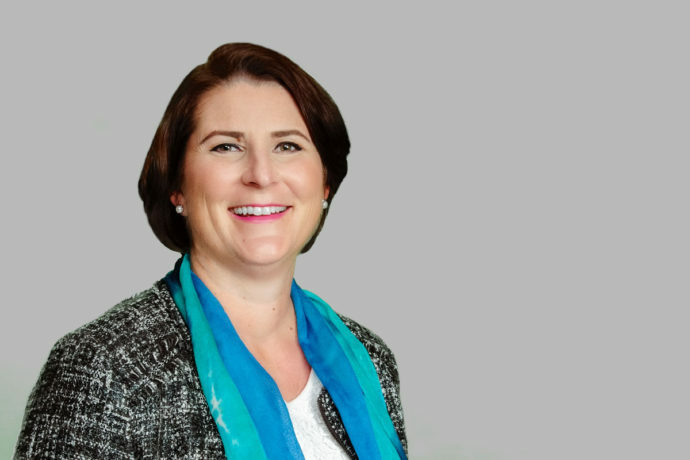 She has extensive expertise in due diligence in connection with technology M&A transactions. 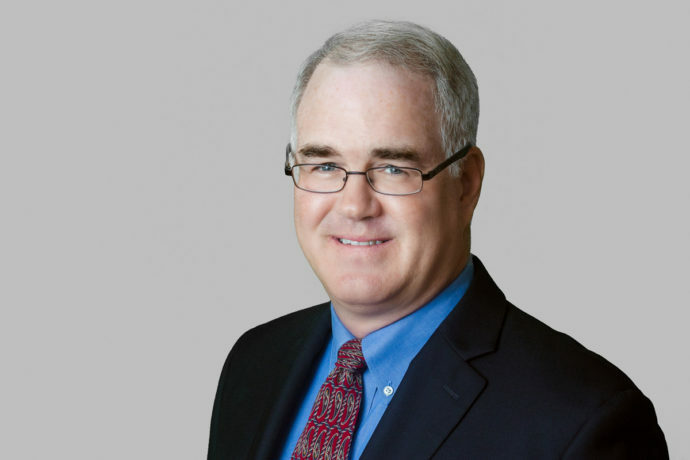 Steve Wills focuses on patent prosecution and patent portfolio strategy. 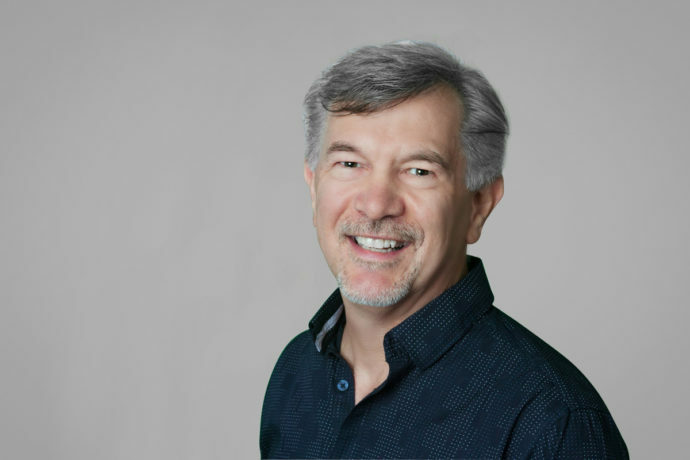 Steve has deep experience, both as an engineer and an attorney, in various technologies, including engine controls and diagnostics, control of manufactured component composition and microstructure, medical devices, after-treatment systems, oilfield technologies, applied electronics and software. 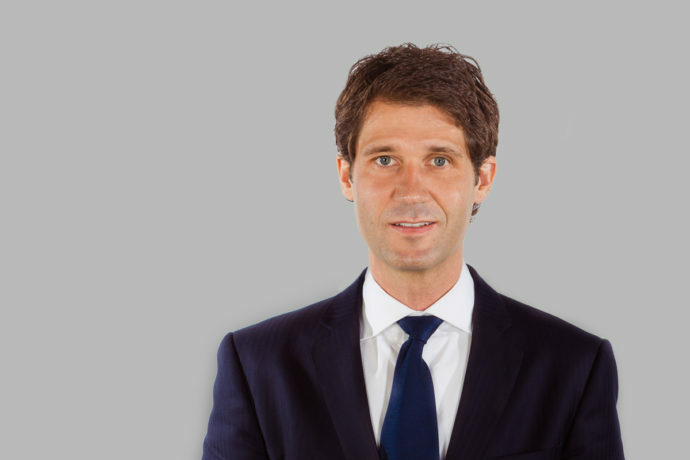 Marcel Valenta advises entrepreneurs, private equity sponsors and businesses of diverse industries and size in their full range of corporate governance and transactional needs. 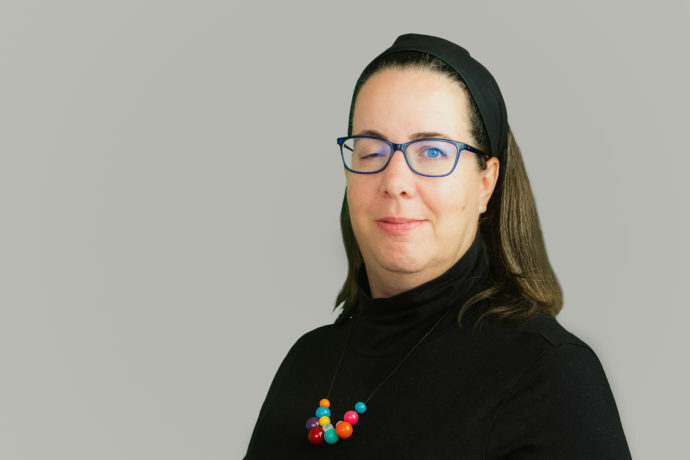 Christina Moharram specializes in corporate and general business transactions across a range of industries, including energy, information technology, telecommunications, agribusiness, manufacturing, retail, biotechnology and financial services. 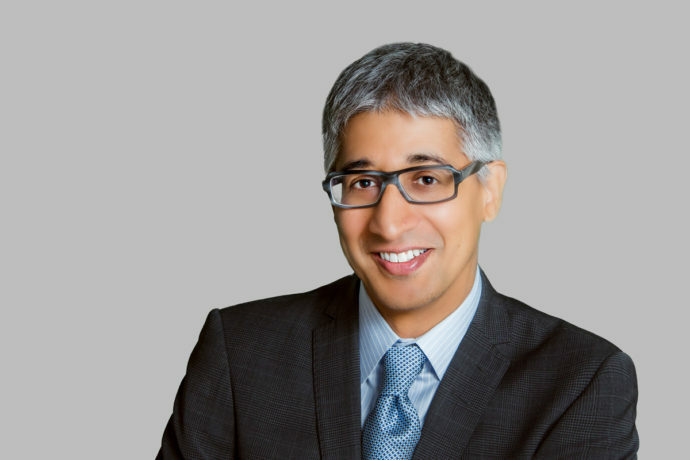 Sean Belanga is a shareholder and co-founder of GTC and has over 20 years of experience in M&A and intellectual property transactions. 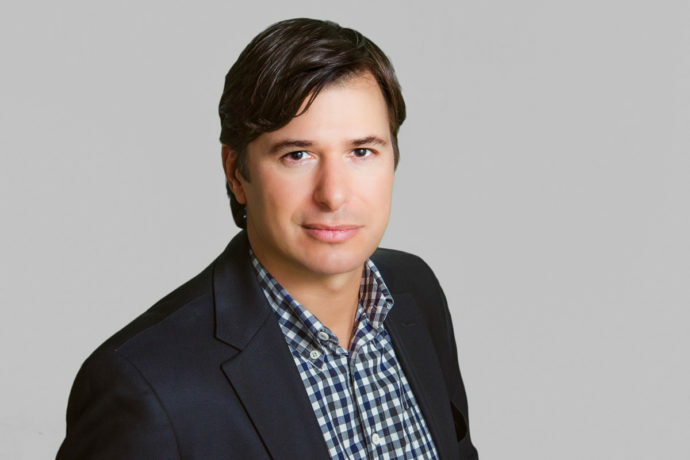 John leads the strategy and prosecution efforts for companies in many different technology areas and has extensive corporate and private practice experience in the life sciences and medical technology domains, including deep experience in the digital health and wearable spaces. 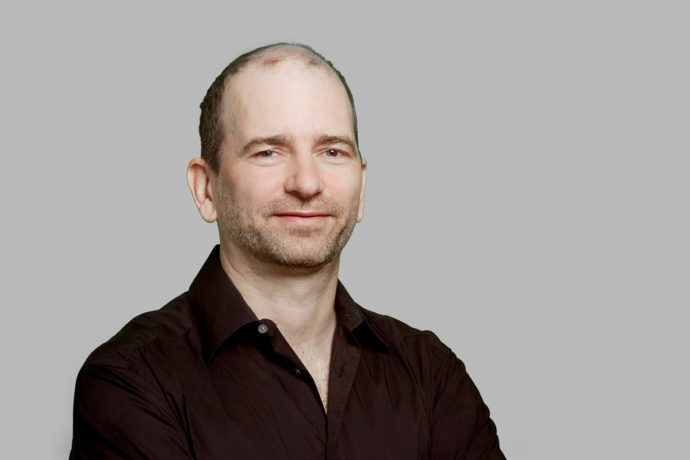 Brent Bliven focuses on intellectual property strategy and transactional matters. 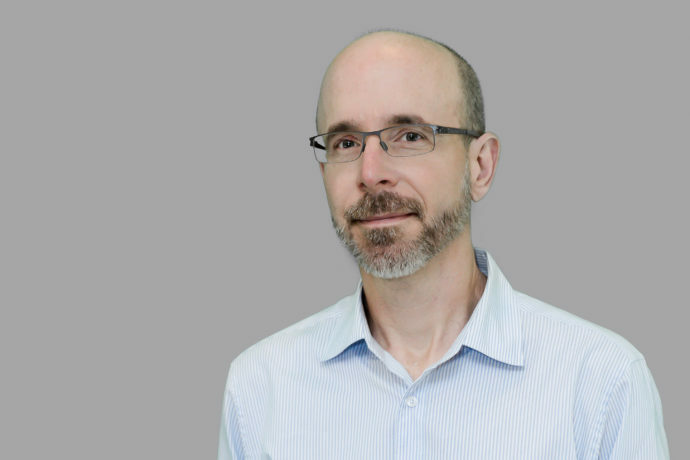 Prior to joining GTC, Brent was Epidemiologist at St. Luke’s Hospital/ Mid America Heart Institute and Assistant Professor of Medicine at the University of Missouri. 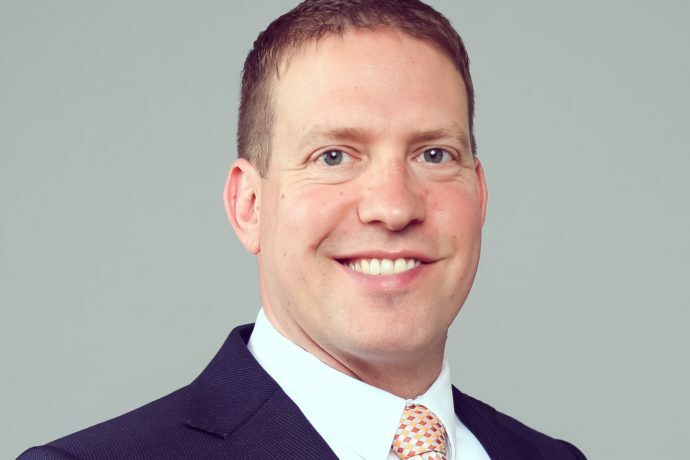 Robert Nortrup is a Registered Patent Agent and Technology Consultant and focuses on intellectual property strategy and related business concerns. 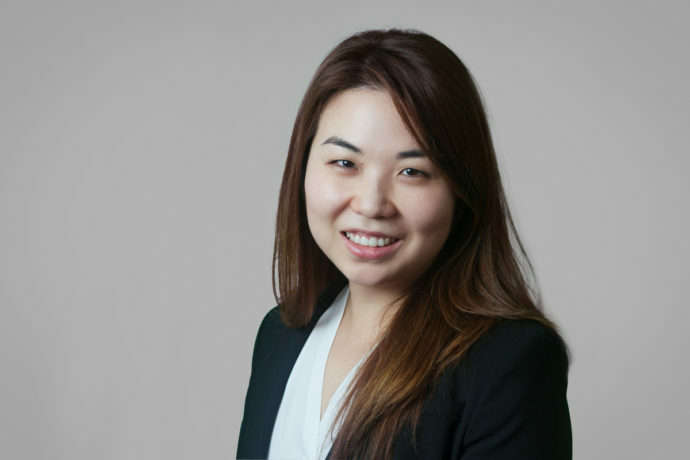 Grace Lee focuses on M&A and general corporate matters. She holds a J.D. from Boston College Law School and a B.A. in both history and government from the University of Virginia and is admitted to practice in Massachusetts and New York. 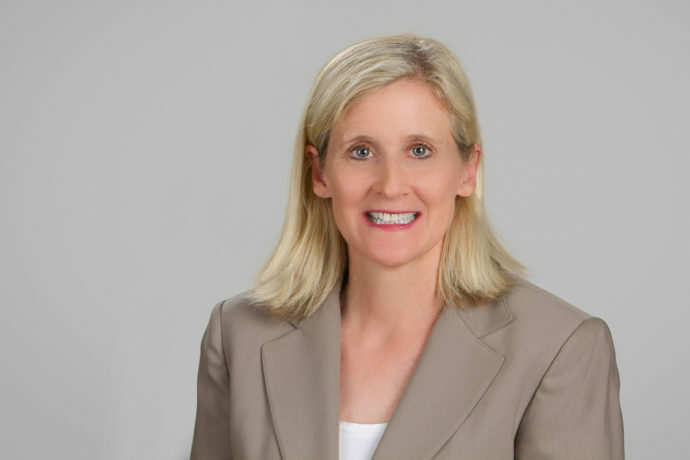 Lisa Trainor is a member of GTC’s M&A and business transactions groups and currently serves as the firm’s Managing Member. 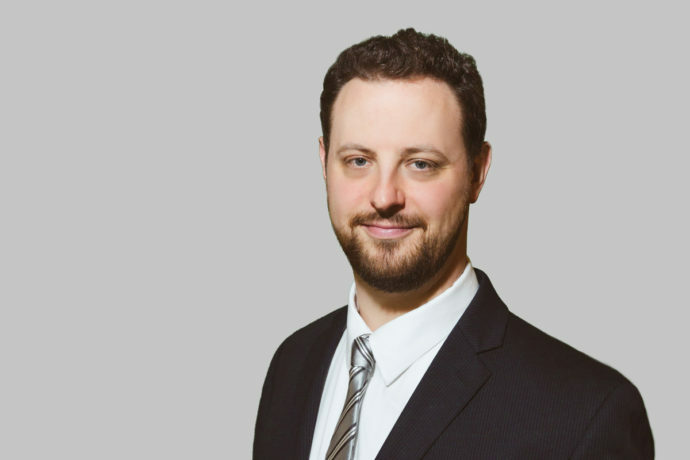 Jason Lancaric joined GTC in 2013 and provides support to the M&A, Tech Transactions & Licensing and IP Strategy & Prosecution practices with a focus on IP due diligence support. 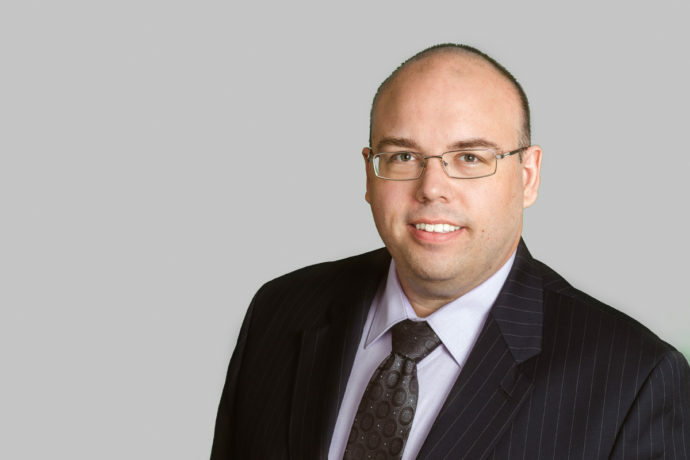 Andrew Poling focuses on M&A, intellectual property strategy, licensing and other technology-related transactions. 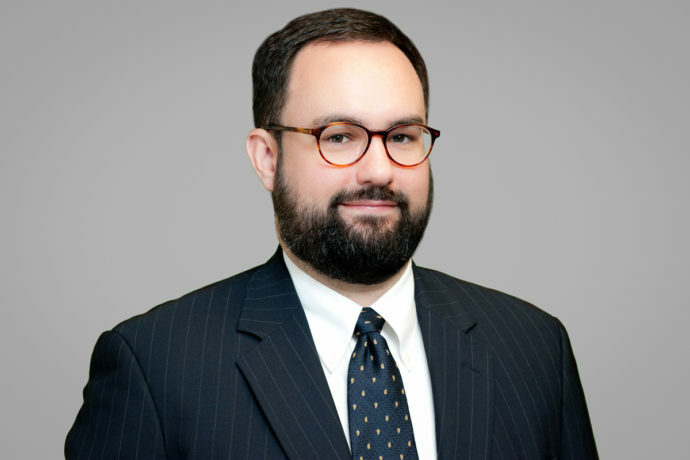 Prior to joining GTC, Andrew held intern positions in the US Attorney’s Office, the Litigation Bureau in the Massachusetts Department of Revenue, and Choate, Hall & Stewart’s IP Group. 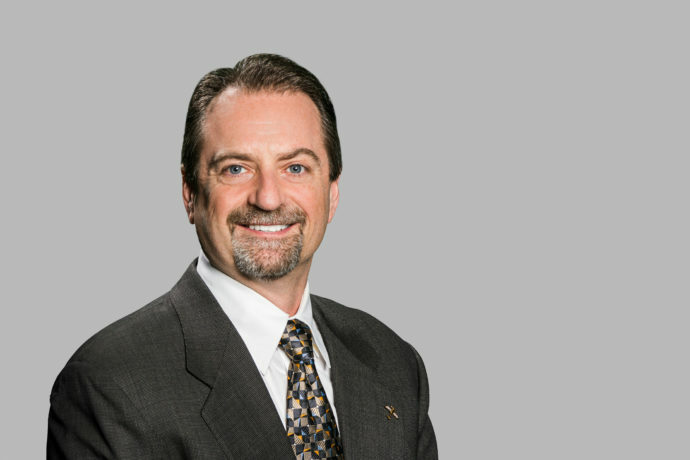 Tony focuses on mergers and acquisitions, strategic development of patent portfolios, valuing and commercializing intellectual property assets, and licensing and other technology-related transactions. 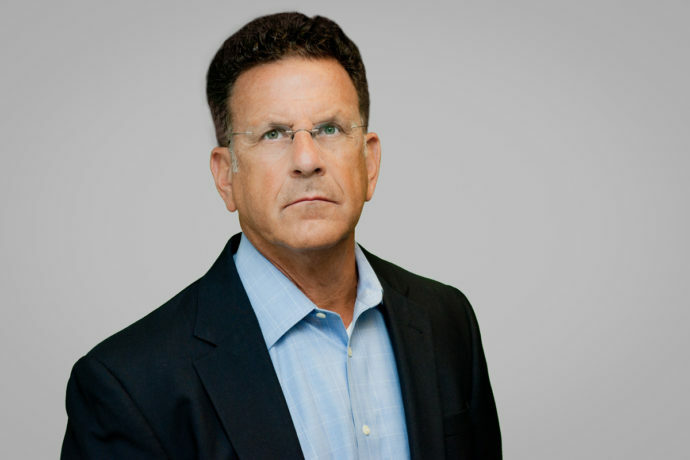 Rick M. Olin is a member at GTC Law Group, where his practice focuses on transactional matters, including: M&A and technology transfer; compliance areas such as data privacy and security, and information management matters; as well as general business counseling to GTC’s technology and media clients. Laila Paszti focuses on intellectual property strategy and transactional matters. 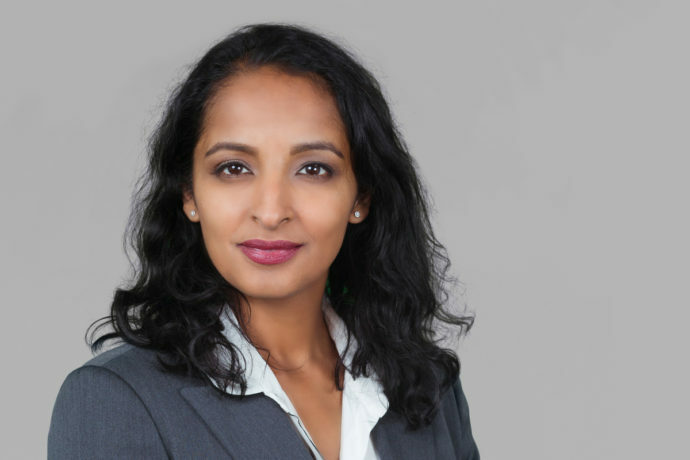 Prior to joining GTC, Laila was a member of the IP, Technology, Food & Drug Regulatory, and Payment & Cards practice groups at Torys LLP where she advised clients in the technology, chemical and pharmaceutical fields. 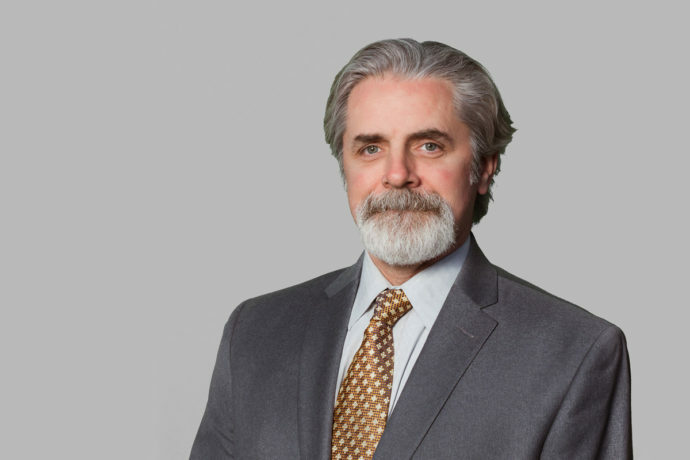 Michael Webber specializes in corporate transactions and the corporate representation of technology companies and investors, with a particular emphasis on venture capital financings. 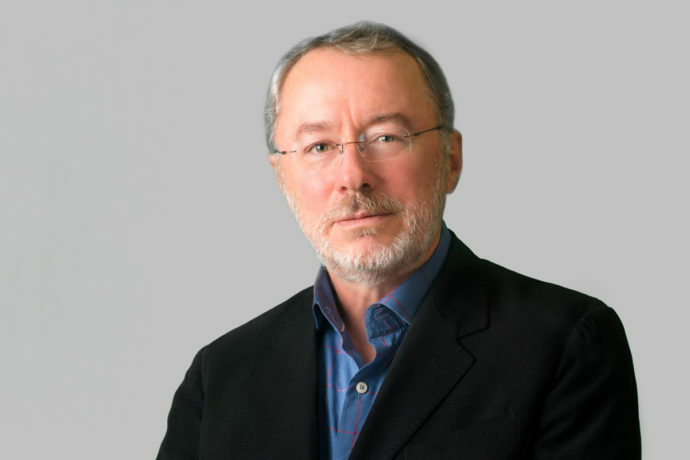 Thomas Hemnes is a prominent Boston intellectual property attorney and an internationally recognized expert on intellectual property law.